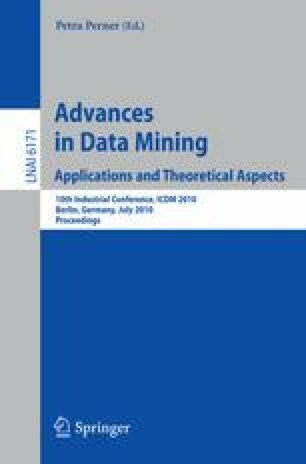 This paper presents FlowGSP, a data-mining algorithm that discovers frequent sequences of attributes in subpaths of a flow graph. FlowGSP was evaluated using flow graphs derived from the execution of transactions in the IBM® WebSphere® Application Server, a large real-world enterprise application server. The vertices of this flow graph may represent single instructions, bytecodes, basic blocks, regions, or entire methods. These vertices are annotated with attributes that correspond to run-time characteristics of the execution of the program. FlowGSP successfully identified a number of existing characteristics of the WebSphere Application Server which had previously been discovered only through extensive manual examination. In addition, a multi-threaded implementation of FlowGSP demonstrates the algorithm’s suitability for exploiting the resources of modern multi-core computers.